The way technology moves is astounding. Advancements are made in all sorts of technologies every day, and that includes cars. Automakers are continually trying to make their cars better, and one of the most highly sought after qualities of a car is its gas mileage. 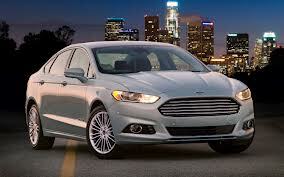 The Fusion has always been a highly regarded car, but the revamped 2013 hybrid version really puts it at the top of the pack. A four-cylinder hybrid engine (smaller than 2012’s) combined with an electric-drive system provides an awe-inspiring 47 MPG city and highway. In addition, the new Fusion is larger, giving more legroom to any passengers, and a little extra space to tote around anything you may need to carry with you. On the inside, you’ll find a sharp interior and plenty of technical features to give you anything you could need in a hybrid. Plus, the price clocks in at around $30,000. If you’re interested in moving away from gas-powered vehicles but you aren’t totally ready to make the jump to fully electric, then you may be interested in the Chevy Volt. 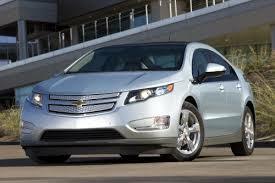 The Volt features an electric engine that, on a full charge, can run you about 40 miles. After that, there’s a four-cylinder gas engine that will keep you happy on the road. While not as spacious as other hybrids, the Volt still seats four comfortably, though there isn’t a lot of trunk space. In the driver’s seat, you’ll find a gauge cluster and video screen that offer you plenty of cockpit technology. The Volt will run you about $38,000, but Volts are eligible for a $7,500 federal tax credit, which helps bring it into the same territory as other, more affordable hybrids. You may have seen electric charging stations popping up around your city. Those are for the 100% electric Nissan Leaf. Affordable and just generally well done, the Leaf’s electric engine boasts (according to Nissan) a range of 106 miles in the city and 92 on the highway, but the EPA puts it closer to a still-respectable 73. The Leaf sits five comfortably, and the hatchback allows for plenty of storage capacity. This little thing also handles remarkably well. The Leaf costs about $35,000, but is available for the same federal tax credit as the Volt. Take note, though: a home charging station is a must. Oh, and it’s so quiet you’ll be able to hear the crickets chirping while it’s running. If you’ve got a little more money in your budget to spend, you may want to consider a newcomer who’s taking the hybrid world by storm. The Tesla Model S EV is a fully electric car with an aluminum body and plenty of space for five in its gorgeous interior. It packs a range of 160 miles, with two upgradable batteries that can extend that to a whopping 265 miles. 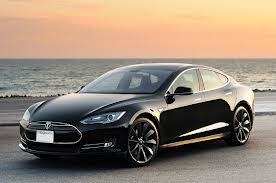 The Model S EV starts at $70,000, but that wonderful federal tax credit is available on this, as well. So, you have plenty of options available as you shop around for a hybrid. 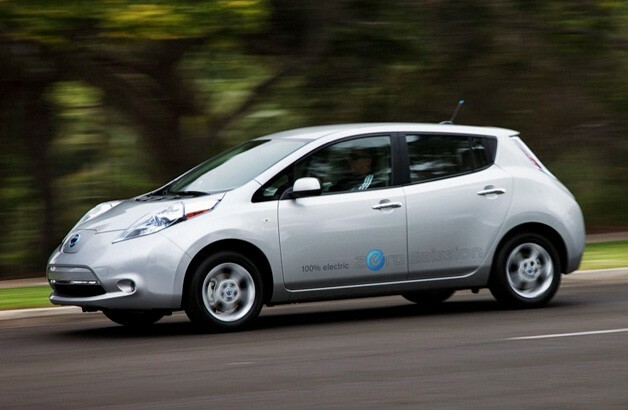 Do you have any other questions about hybrid or electric cars? Share below! Posted in Electric, Fusion, Hybrid, LEAF, Volt and tagged Automotive, Technology.